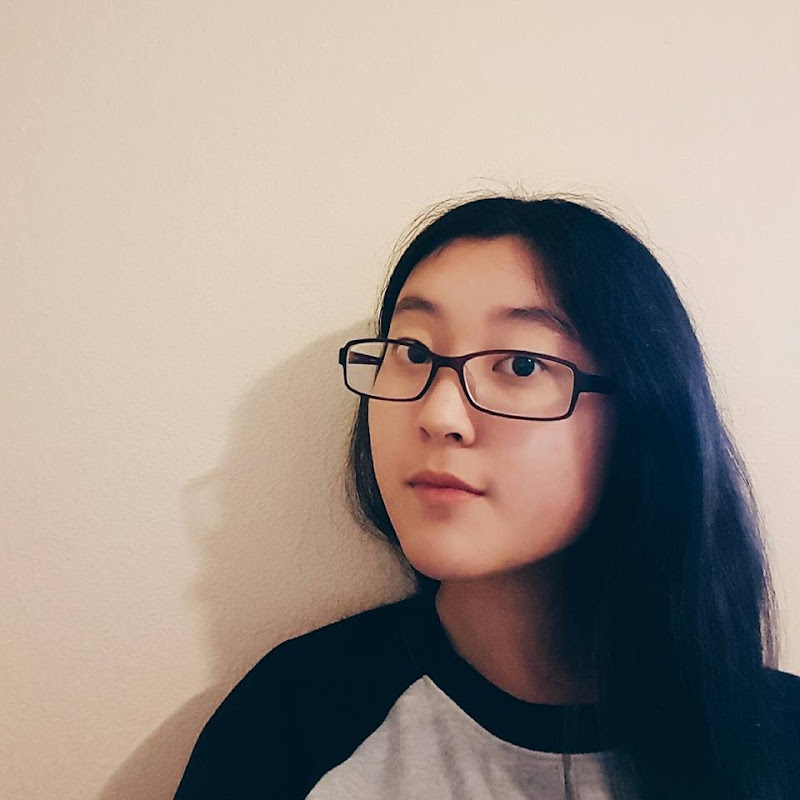 Music Monday  | Rediscovering Korean Music - fairy skeletons. 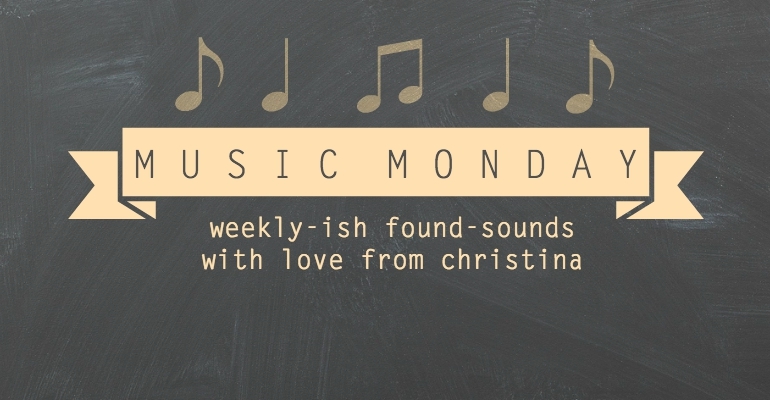 It's been quite a while since Music Monday has appeared on the blog! But never fear; I haven't forgotten the feature. This week, to mark the tenth (!) Music Monday post, I'm sharing two songs that I've recently discovered and loved. 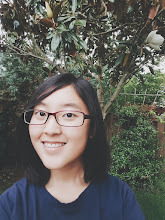 So, story time: I'm a Korean (you know this) and I'm very, very proud of my heritage (you know this, too). But for some reason, I've never been into Korean music—at least not to the same extent that I'm into English-language music. There are some older Korean songs that I love love love, and I've been hearing them sung by my parents for so long that they're a part of my soul. (No, really. My earliest memory involves my father singing one of those songs.) But more recent Korean music? Not really my thing, mainly because—as most of you probably know—K-pop is a huge deal, both in Korea and internationally. Unfortunately, I don't really enjoy most of the K-pop I listen to. However, something I do love that is recent and Korean is Korean variety TV shows. I'm not big on K-dramas or American variety shows, but I'll take Running Man or Infinite Challenge any day. The most recent episodes of the latter have focused on show members' collaborations with various Korean musicians, and I've found that some of those musicians' work has slipped its way into my ears—and my heart. Most likely most of my blog readers won't understand the lyrics of these songs, but I wanted to share them with you anyway! 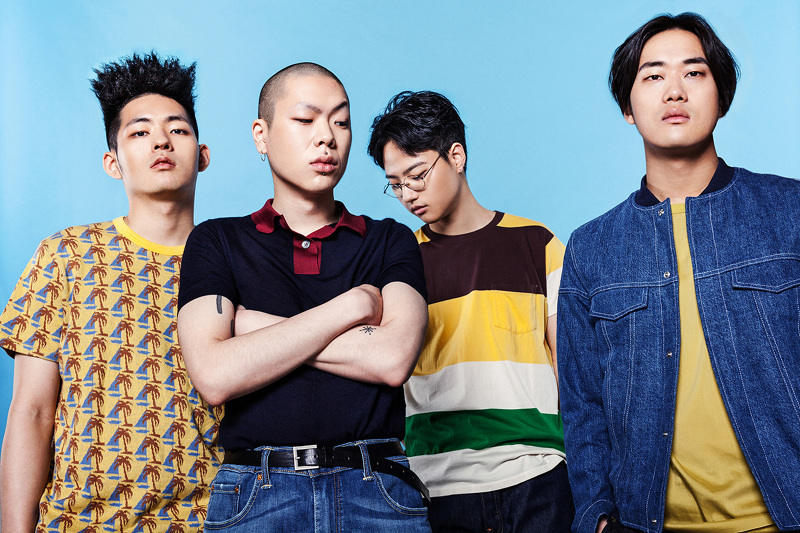 First up is "Wi Ing Wi Ing" (위잉위잉) from the band Hyukoh (혁오). Their lead singer and main songwriter, Oh Hyuk (second from the left), has a really wonderful, distinctive voice and writes surprisingly thoughtful lyrics. Those qualities, combined with the overall sound of their songs, make Hyukoh's work a surefire way to lift my mood. And I'm not the only one who thinks so—since the band's introduction in 2014, their popularity has soared in Korea and beyond. My second pick is "Yanghwa BRDG" (양화대교) by solo hip-hop musician Zion.T. Yes, I know what you're thinking: "Christina—notorious for subsisting on an obnoxiously artsy music diet of film soundtracks, classical music, and indie folk—enjoyed something from a hip-hop musician?" First: yes. Second: if there's anything I've learned from listening to a lot (and I mean a lot) of music in my life, it's that comfort zones are basically there to be broken. Third: now that I think about it, "Yanghwa BRDG" is probably the most artsy of Zion.T's songs. So. Any lovers of Korean music out there? Or alternatively, if you speak a second/third/etc. language, do you enjoy listening to music in that language?